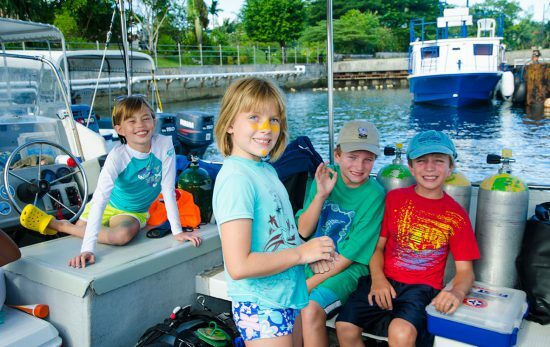 Margo Peyton offers family dive adventures through her Kids Sea Camp events in hopes of increasing multi-generational dive travel. 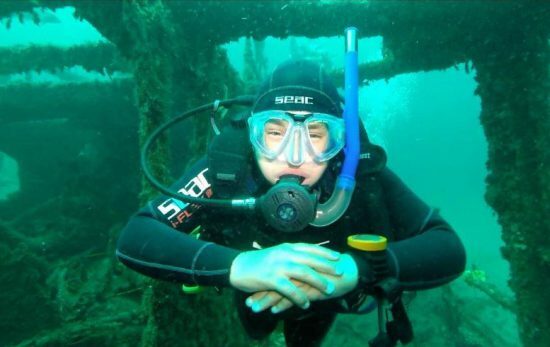 Octavio Schlack Barbagelata has been around scuba diving for most of his life, and at only 13 years old he's already a PADI Junior Master Scuba Diver. 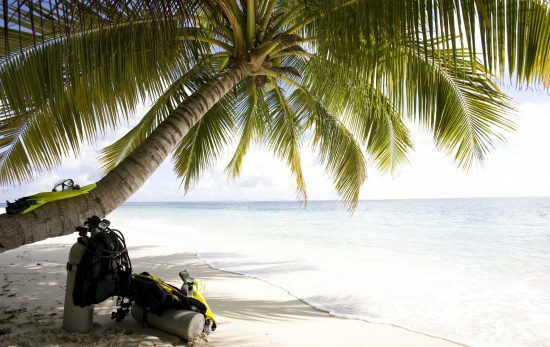 Now that your kids are older and scuba certified, you have oceans to share as playgrounds — so make the most of it. 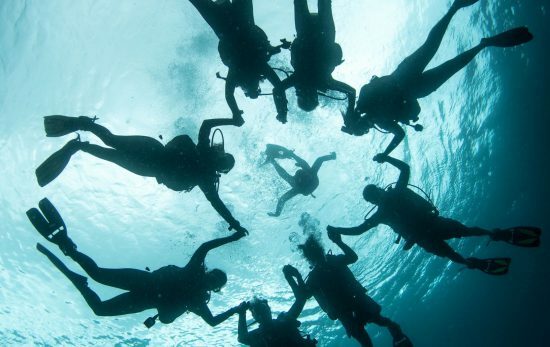 The shared adventure of scuba diving brings kids and parents together in a way few other activities can match. Consider these suggestions to get things going smoothly. 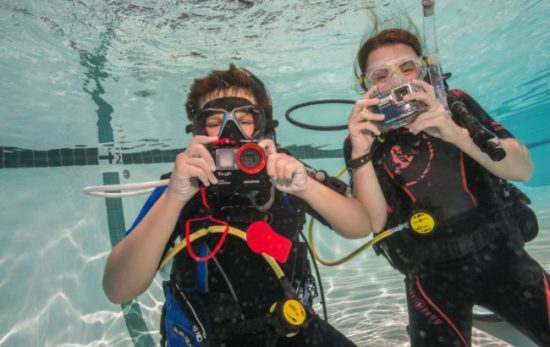 There's no better time to introduce your family to the activity you love. 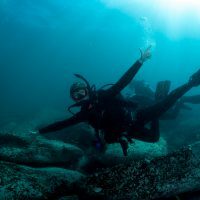 Make your next family holiday a diving experience you'll never forget.